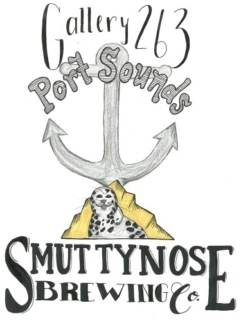 Join us on March 28 & 29 for Port Sounds, a two-day folk music festival at Gallery 263. This year’s festival celebrates the six years that Gallery 263 has opened its doors to emerging bands and independent artists of the New England music scene. 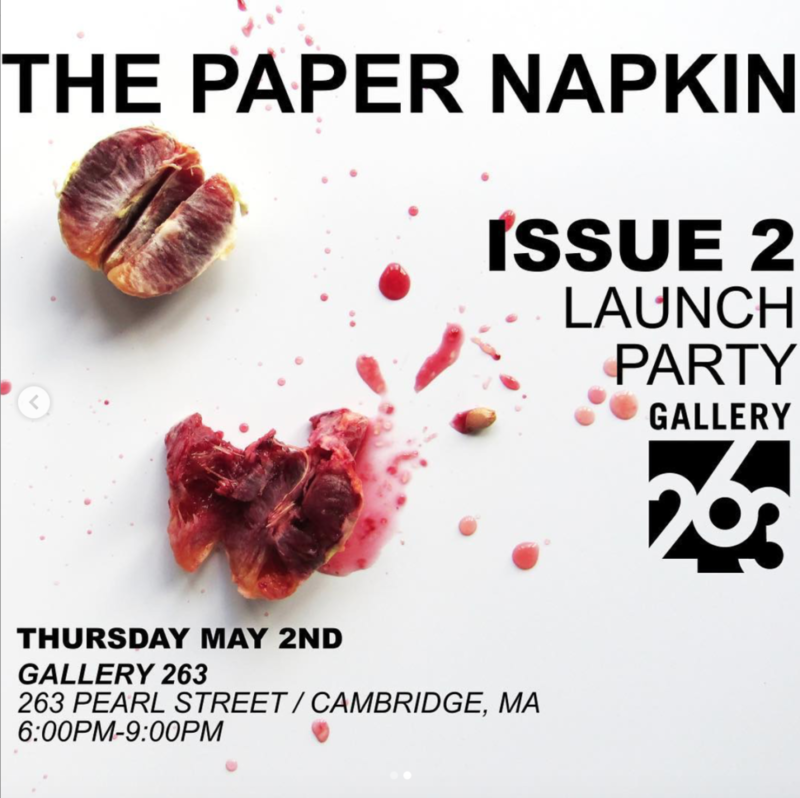 In its name and concept, Port Sounds describes the active exchange of ideas, sounds, and art that is ever-present at the Gallery, as well as its location in the neighborhood of Cambridgeport. The festival line-up features eight acts that reflect the many different avenues that folk and acoustic music takes today. Expect stripped-down deliveries where melody and lyrics are at the fore, and often supported by strong vocal harmonies. The Saturday (March 28) line-up is anchored by new Boston favorites, The Western Den, and Portland, ME singer-songwriter Max Garcia Conover. Sunday’s session (March 29) features the poetic lyricism of Dietrich Strause, and a performance from Providence, RI band Haunt the House to round out the New England sound. Please check out our special exhibition on view during Port Sounds, Hands on Deck. Advanced sales are now closed for Saturday’s show. Tickets will be available at the door this evening. All purchases at the door must be made in cash.